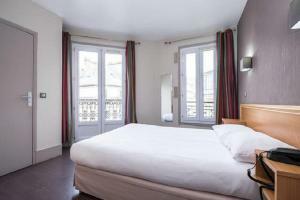 Set in the heart of Montmartre, just 800 metres from the Sacré-Coeur Basilica, Bonséjour Montmartre welcomes you just 20 minutes from the famous Avenue des Champs-Élysées and 550 metres from Abbesses Metro Station. 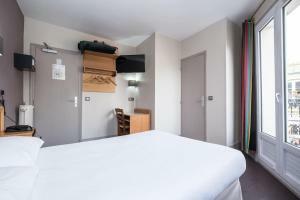 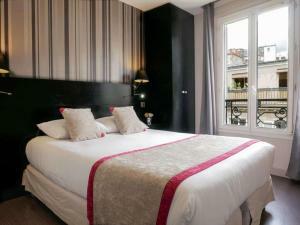 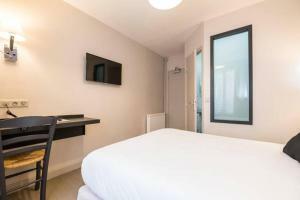 The Bonséjour Montmartre features guest rooms with free WiFi, a flat-screen TV and a private bathroom. 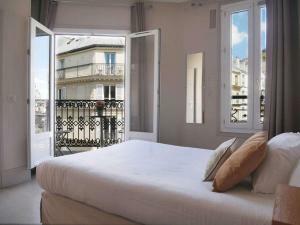 Some rooms are fitted with a balcony. 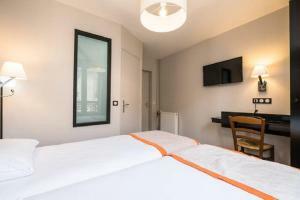 A continental breakfast can be enjoyed every morning in Beauséjour Montmartre. 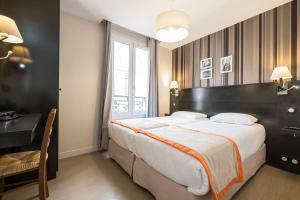 The property is 350 metres from Place du Tertren and 600 metres from Montmartre Museum. 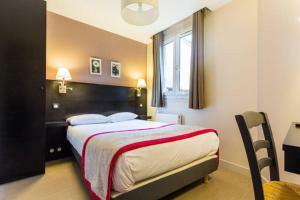 The Moulin Rouge is just 550 metres away. 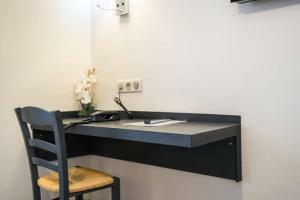 Rate: € 77.00 ... € 240.00; select dates below to get current rates. 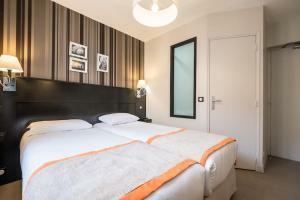 Rate: € 89.00 ... € 240.00; select dates below to get current rates. 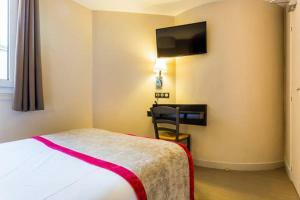 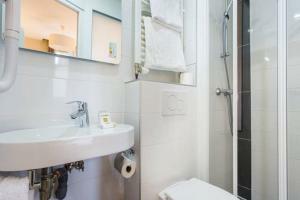 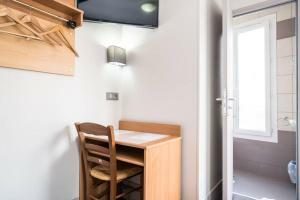 This room is more spacious and offers free WiFi, a flat-screen TV and a private bathroom. 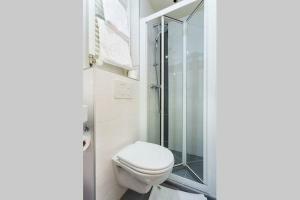 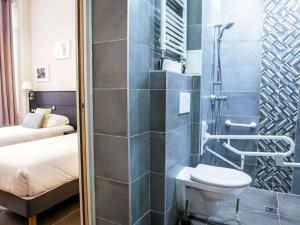 These adjacent rooms offer free WiFi, a flat-screen TV and a private bathroom.